Home › Special Edition › Flags! "BFLO: A New York Story"
These 3'x5' nylon flags are digital dyed, single reverse, heading and grommets. 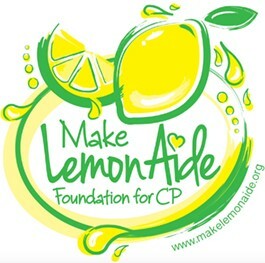 The Make Lemon Aide® Foundation for Cerebral Palsy (CP) is a 501c3 nonprofit foundation that was established in 2013 in an effort to bring awareness to CP. The Foundation focuses on three goals: raising CP awareness, training CP therapists and funding research. 8% from every flag sale is donated to their efforts. You can learn more at MakeLemonAide.org.